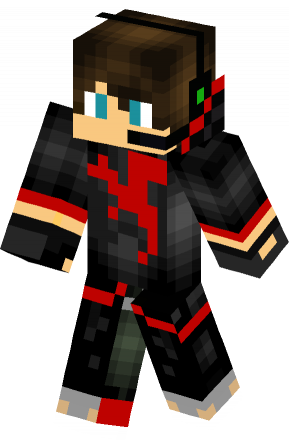 Scgsavageboy With Headset skin for Minecraft, its me lol. Skin created by scgsavageboy. Scgsavageboy thank you for your comment. No problem, we can do that. Just before removing, can we share your link to the original file or to source, instead of just removing? Thanks for your reply and your time.